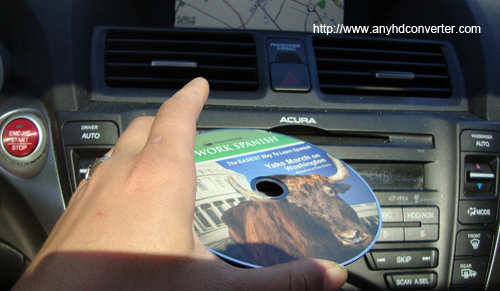 In this guide I will show you how to play your CDs music via USB flash drive in your car. 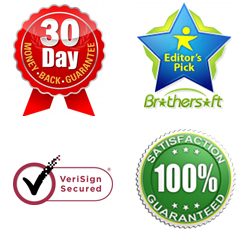 You will can play any CD, Blu-ray and DVD music in your car freely. Recently, most people like to listen to music via USB instead of inserting a CD for playing, because the former is more convenient and you can listening to your favorite songs arbitrary. Backup CD music is a effective way to protect your old CDs. However, most people found even though they have copied CD audio and transfer into USB for ready to playback in their car, the Car stereo can’t playback the music at all, it seems that the improper format result from the failed broadcast. In fact, the best supported format for Car stereo is MP3 and WMA, so in order to copy your CD audio for best playing in Car stereo with your car, you need to convert CD to MP3 and WMA which the best playback format for Car stereo. 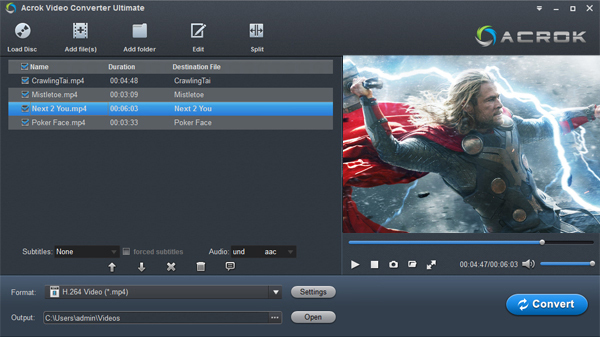 Acrok Blu-ray Ripper is a high quality CD to MP3 converter and totally free provide for you: It allows you to fine grain set compression parameters. 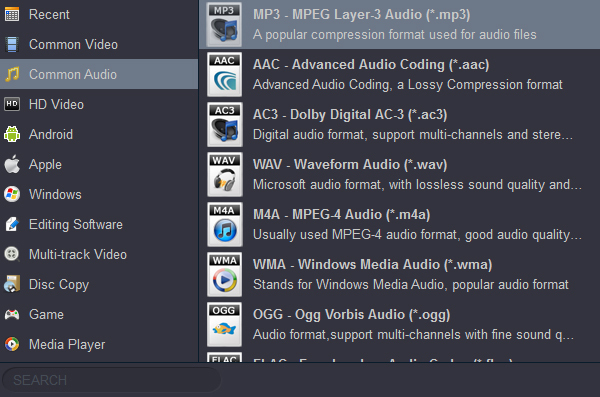 Anyway if you are not a digital audio expert, just follow Acrok MP3 encoder settings on their default and you will get high quality MP3 files with great compression rate. How to backup and convert CD music to car stereo supported format? Insert your CD into the DVD or Blu-ray Drive on your computer, free Download this best BD ripping software, lunch the best Free Music Converter on your computer. Click “Load Disc” to add your target CD into the program. Click the drop-down list besides “Format” list, you can find many presets and columns for different devices and programs. Then you are recommended to select “Common Audio” > MP3-MPEG Layer-3 Audio (*.mp3) as output format, here you can choose “WMA – Windows Media Audio (*.wma)” as output format too. Step 3: Start rip CD audio conversion. Tap “Convert” button to start converting CD audio to MP3 or WMA conversion with best format for playback in your car. When everything is done, please click “Open” button to locate the converted music to your USB Flash Drive. Now you can play CDs via USB flash drive in your car. Finally, when the conversion is done, you can get the generated Blu-ray files by clicking “Open” option for playing in Car stereo via USB. You can enjoy it on your long trip at anytime, anywhere. Next How to convert H.265 to H.264/ProRes/DNxHD?